Music inspired by the final scene of “Cinema Paradiso”, for strings orchestra. The final scene of “Cinema Paradiso” inspired me to compose this piece for strings orchestra, trying to re-create the sense of awe and nostalgia that pervades that scene. 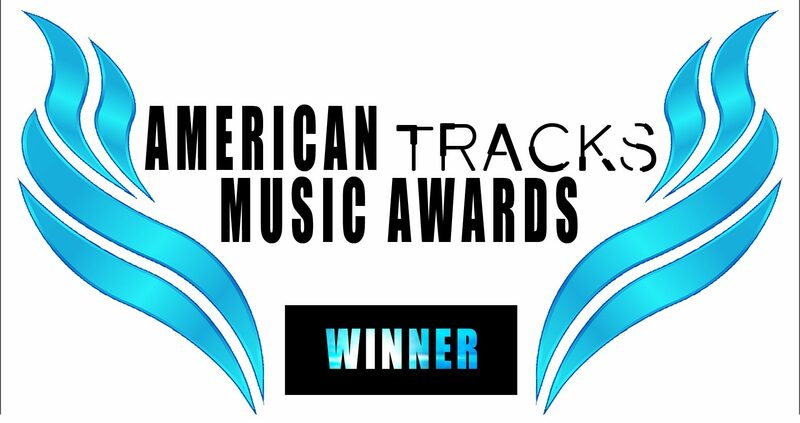 This track is the winner of the American Tracks Music Award Competition 2017 (September session) for the category Best Music, and also gained the Bronze Medal at Global Music Awards.